This is the page for the Water Witch Hose Co. 2. 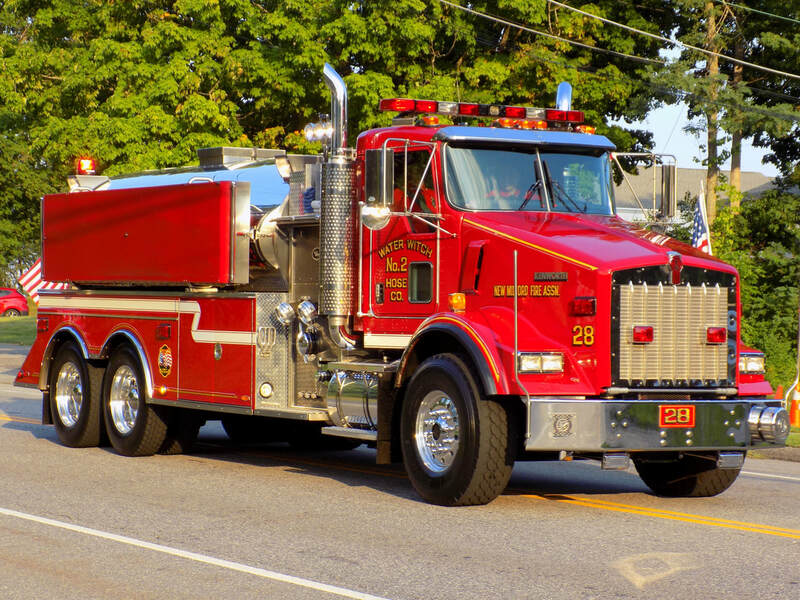 They have 4 engines, 1 engine tanker, 1 tanker, 1 tower ladder, 1 rescue truck, 1 brush truck, 1 haz-mat prime mover, 1 SUV, and 2 stations. 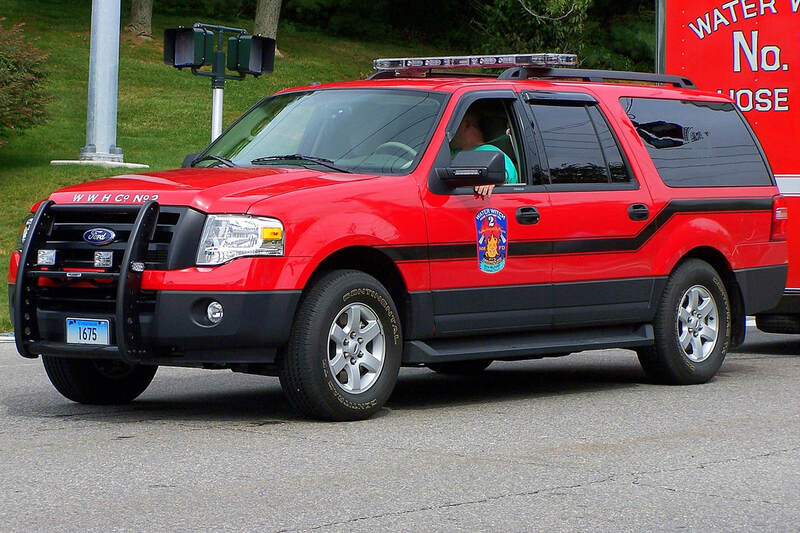 Water Witch's Utility 20, a 2013 Ford Expedition SUV. 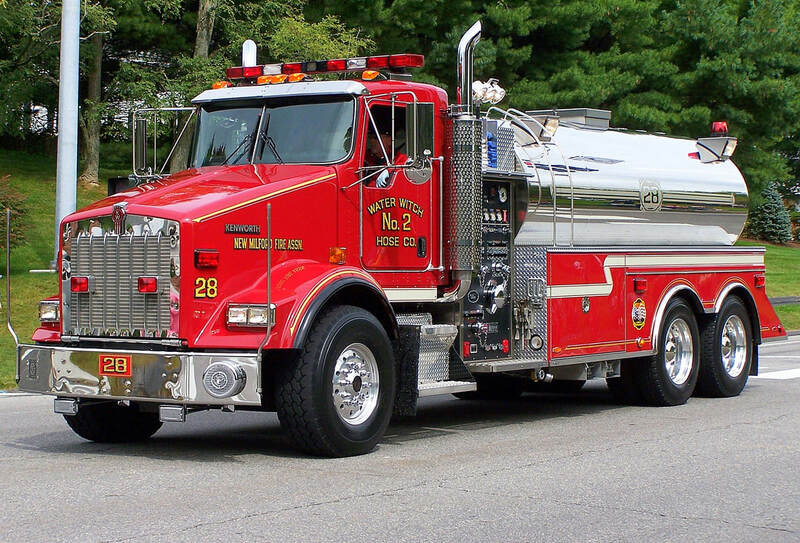 Water Witch's Tanker 28, a 2002 Kenworth/US Tanker. 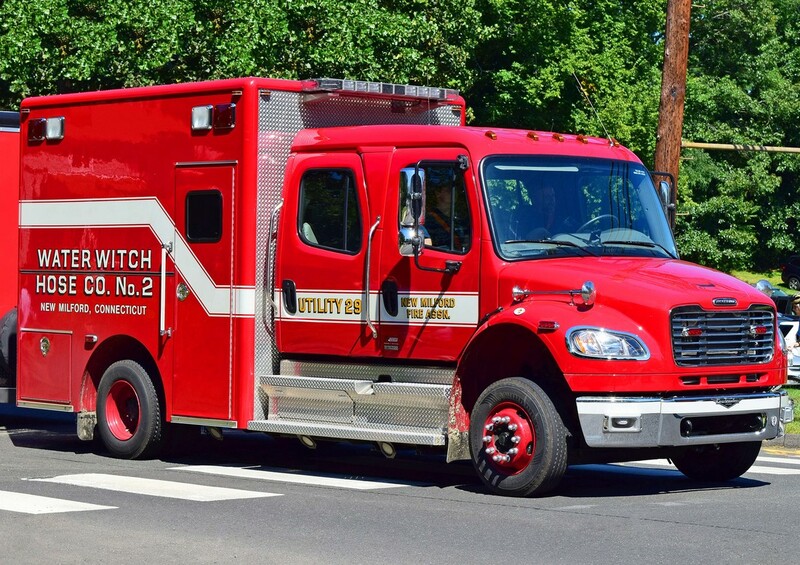 Water Witch's Utility 29, a 2005 Freightliner/Pierce Prime Mover haz-mat unit.